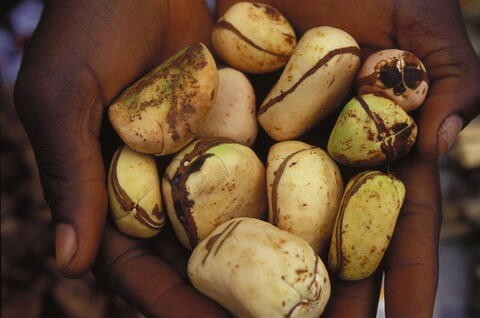 Kola nut is from an evergreen tree indigenous to parts of West Africa, growing up to 20 meters tall. The seeds of Cola nitida are taken from the pods and their outer coat is removed. 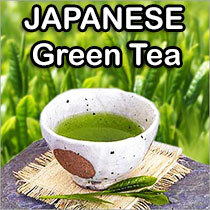 They are chewed while fresh or dried. In Africa the Kola nuts are very popular and commonly given as ceremonial gifts.We have other "varieties" of kola nut available as well. Inquire.